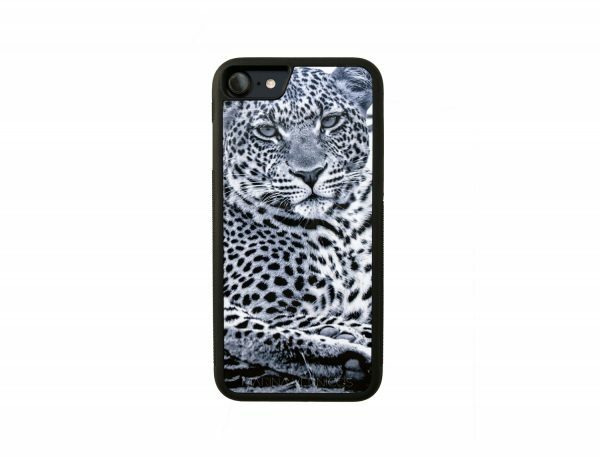 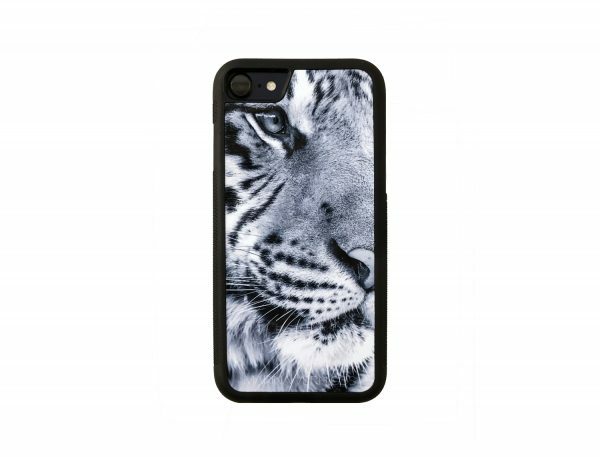 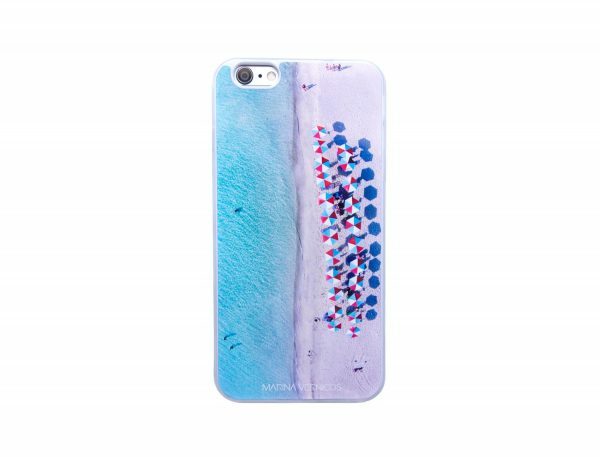 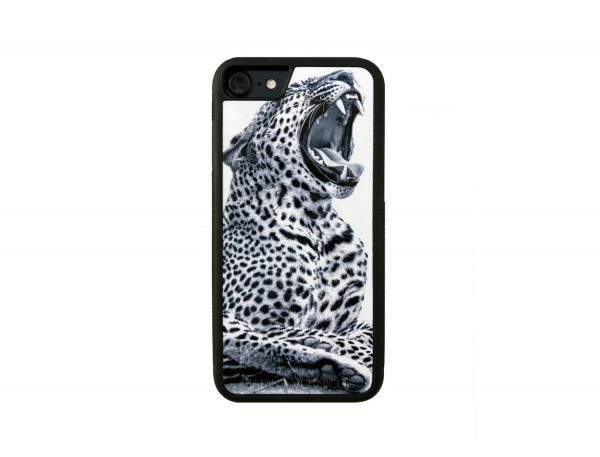 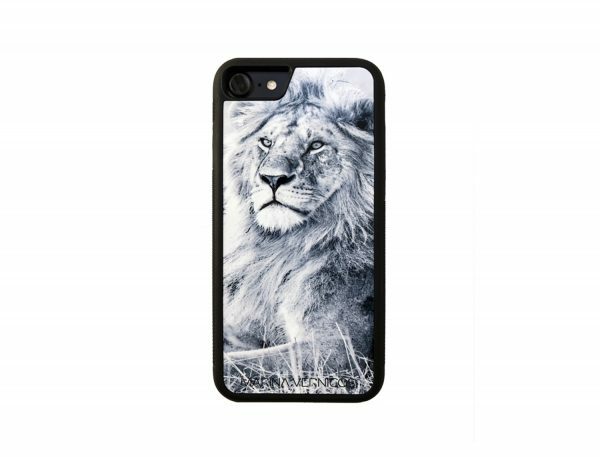 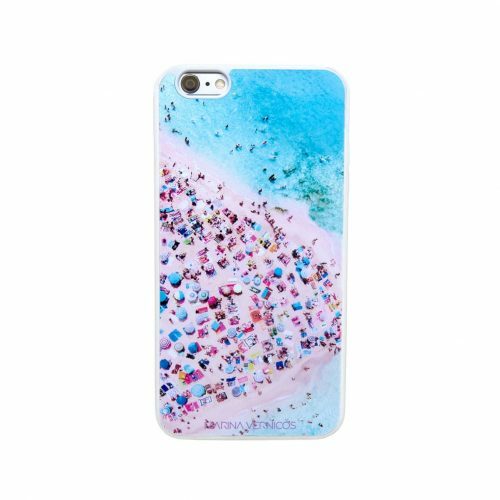 Suitable for iPhone 6 , iPhone 6 Plus , iPhone 7 or iPhone 7 Plus. 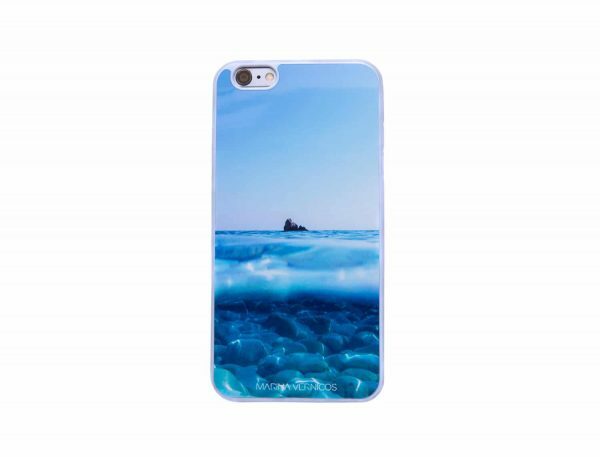 Suitable for iPhone 6 , iPhone 6 Plus , iPhone 7 or iPhone 7 Plus . 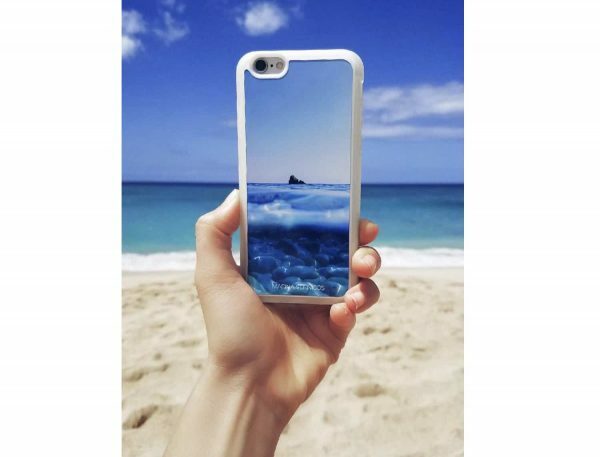 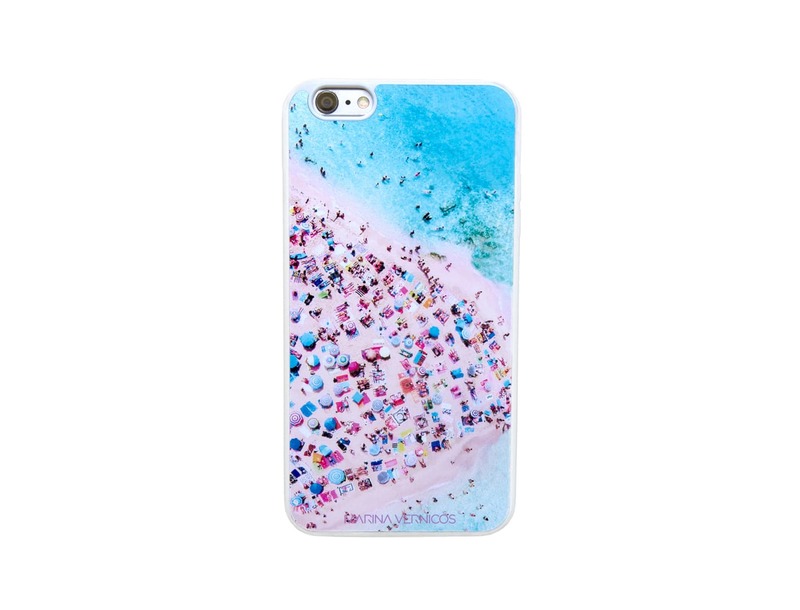 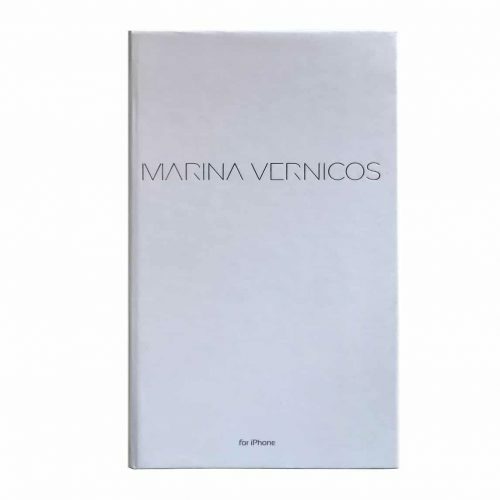 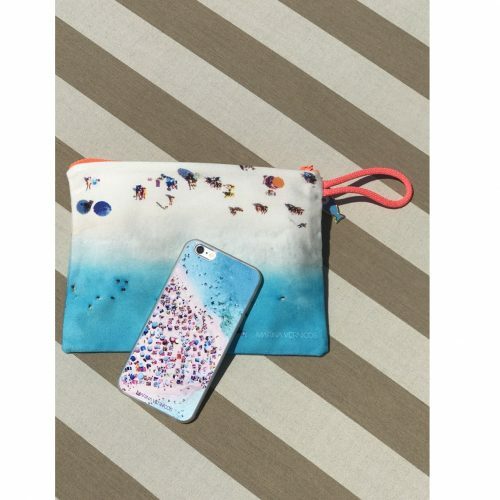 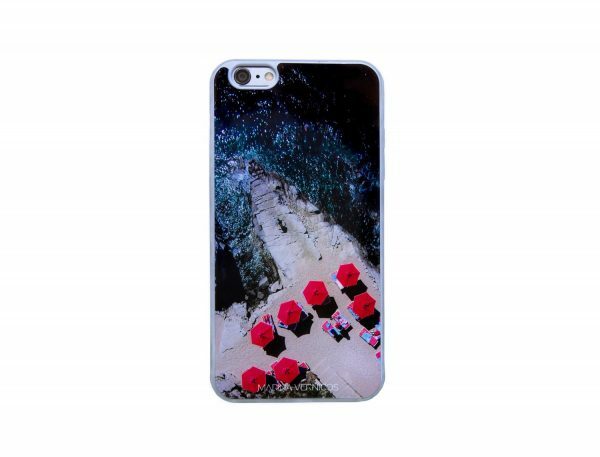 Suitable for iPhone 6 , iPhone 6 Plus .